Whenever there is an issue with your saved files, the game might not be able to properly save any changes that you make, or you may notice that some of your settings have been reset. You may refer to the following article in order to understand what information is stored locally: What information is stored locally and what on the server? It is very important to keep in mind that saving issues may also occur due to a corrupted save file. A corrupted file may be a result of forcing the game to close or the device crashing. So be sure to always close the game properly! Do not leave it running in the background. We recommend creating a backup of this folder, especially if you are planning to change PC. 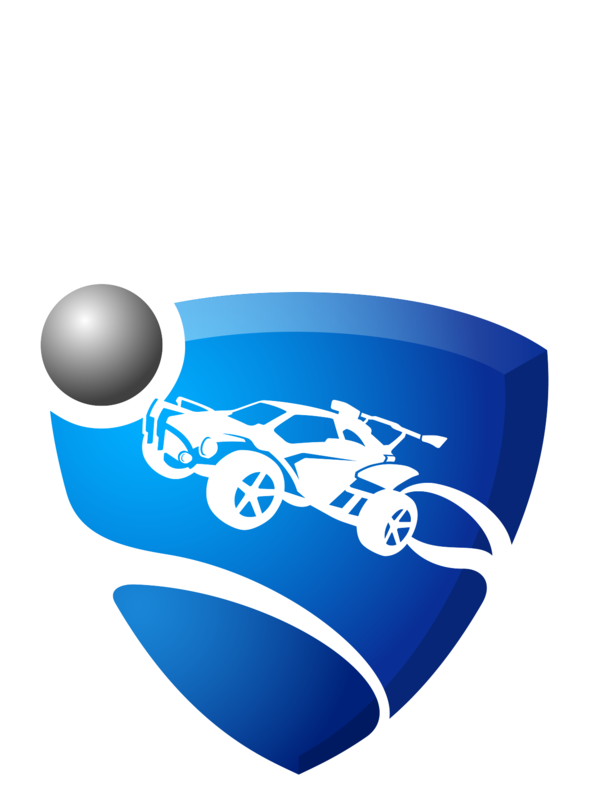 You may also enable the Steam Cloud by going to your Steam Library, right clicking on Rocket League and selecting Properties. Under the Update tab, the Cloud Synchronization setting can be toggled. Back up the files in the saves folder. Online storage: If you have a PlayStation Plus subscription, we recommend taking advantage of the online storage that it offers. You may find more information on how to use this PS4 feature in this article. USB backup: As a backup, you can copy saved data to a USB storage device connected to your PS4 (FAT and exFAT formatted USB storage devices are supported). Once the backup is done, go to Settings > Storage > System Storage > Saved Data > Rocket League, press Options on your controller and delete the Rocket League saved data from the console. Start the game and setup presets, then close and start again to see if it saves. Saved games are automatically stored in the cloud while you're connected to Xbox Live, so there is no need to manually select cloud storage. You can find more details in this article. Open the guide by pressing the Xbox button and then select My games and apps. Highlight Rocket League, press the Menu button on your controller, and then select Manage game. In the menu on the left of the screen, scroll down to Saved Data, then highlight the saved data for your gamertag on the right and press the A button on your controller. You'll be prompted to confirm deletion of this game save data. Select Delete from console. This will remove the local copy of the save and you will get it from the cloud the next time you play. On the right-hand side select "Manage Software," then select the software you would like to check.